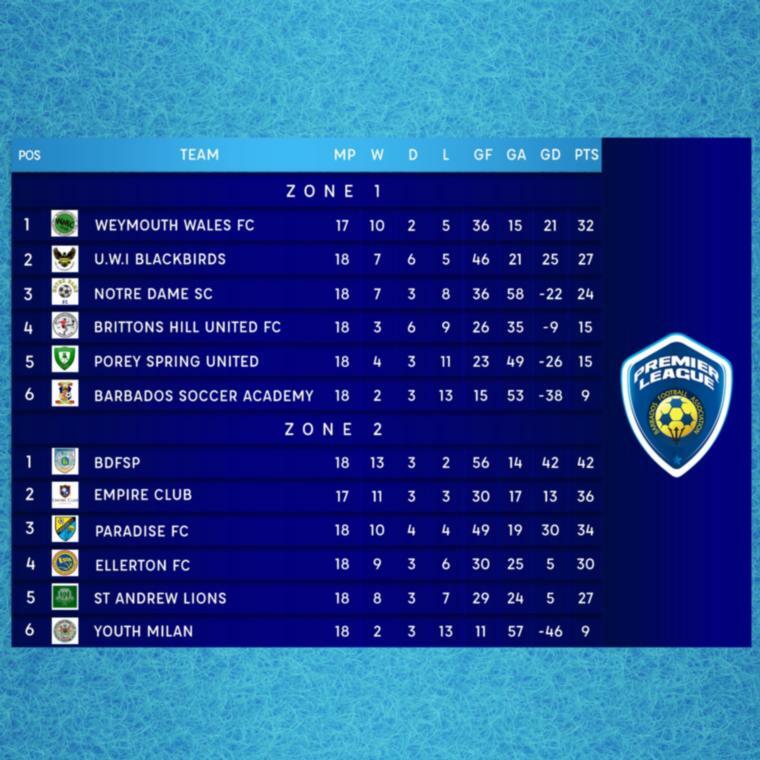 With the Barbados Premier League getting down into crunch time, the sheep will now be separated from the goats as the teams with the best endurance will be the ones to come away with points in the final days. 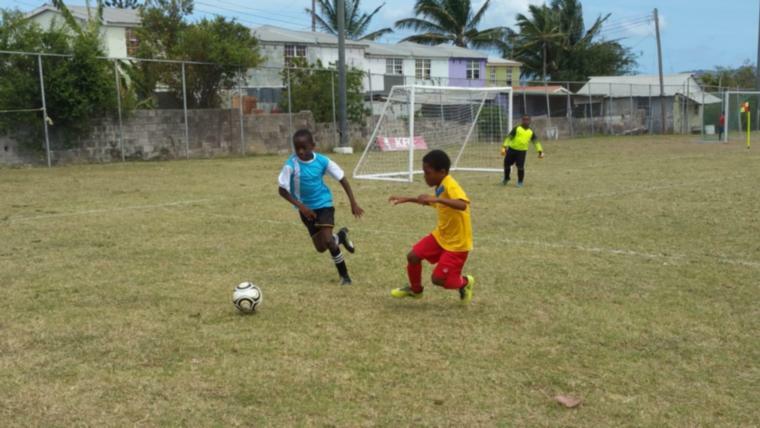 With Weymouth Wales and the Barbados Defence Force Sports Programme leading their respective zones, the race is on to see if they can be taken down before the last few games left in the season. Two-time defending champions, Wales are leading Zone 1 with 32 points after 10 wins, two draws and five losses. 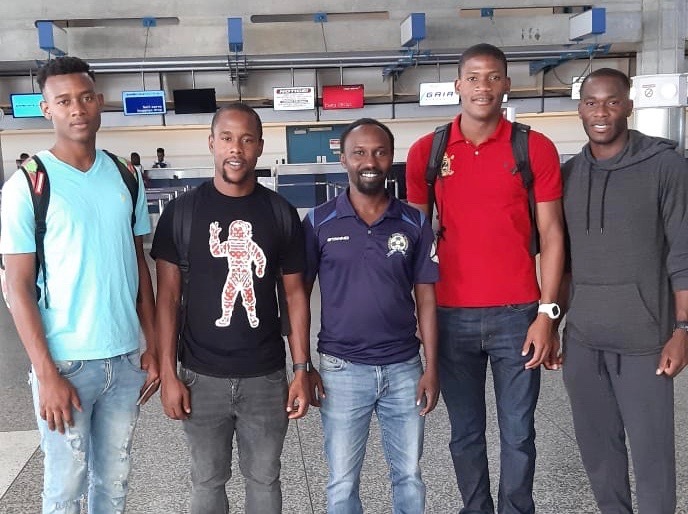 To their credit, they have a game in hand as they are in Curaçao representing the island in the Concacaf Caribbean Club Shield. 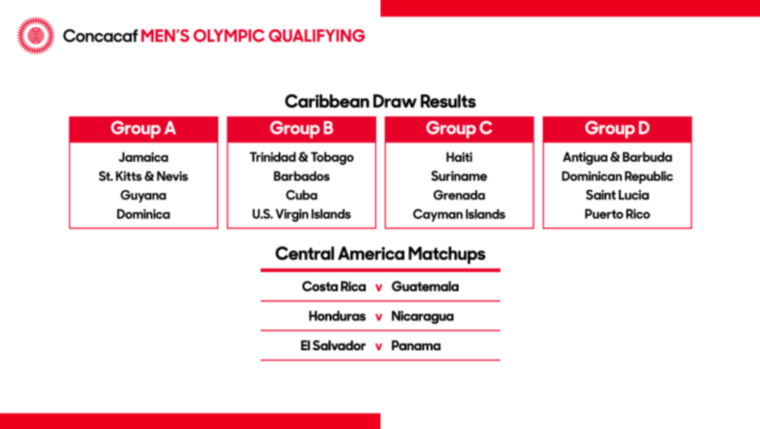 The University of the West Indies Blackbirds are second in the group after playing their 18 games and have 27 points from seven wins, six draws and five losses. Clayton’s Kola Tonic Notre Dame have had a fairytale resurgence and sit pretty in third place with 24 from seven wins, three draws and eight losses. Brittons Hill United are the last team outside the relegation zone and they have 15 points from three wins, six draws and nine losses. They are just ahead of Mark's Auto Spares Porey Spring who have the same points but from four wins, three draws and 11 losses. Brittons Hill lead on goal difference. 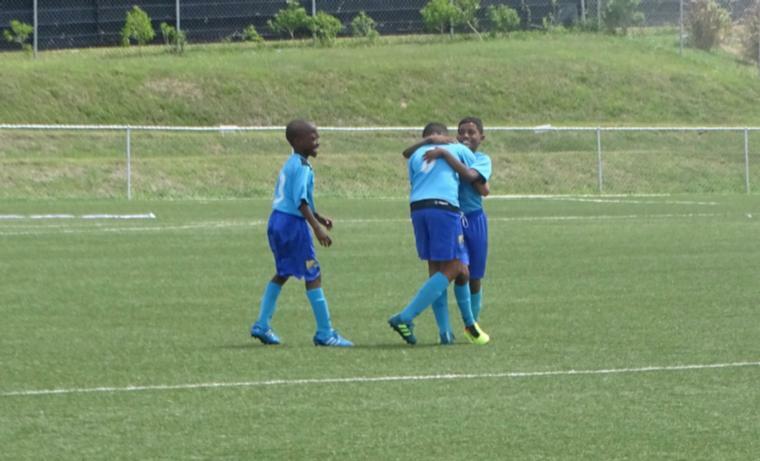 RBC Capital Markets Barbados Soccer Academy (9) are at the bottom of the standings after being held to 13 losses. They have two wins and three draws. In Zone 2, the soldiers have run away with it as they have 42 points from 13 wins, three draws and two losses. With just four games left in the season, things would have to go horribly wrong in their ranks for them to be knocked off their perch. Empire Club , who have an outstanding game due to missing last week's fixture with Wales, are still in second place with 36 points. After a whirlwind start to the season, Empire have kept themselves in the running with 11 wins, three draws and three losses. Paradise FC (34) missed out on an opportunity to go back up to second after a shocking loss last weekend and sit in third. After 10 wins, four draws and four losses, Paradise will be looking to finish strong and take home a top-two finish. Crane and Equipment Ellerton are fourth and four points off the pace after they racked up nine wins, three draws and six losses. After taking a clean sweep in the last cross-zone fixtures, Ellerton have only managed one win and one loss so far this time around. 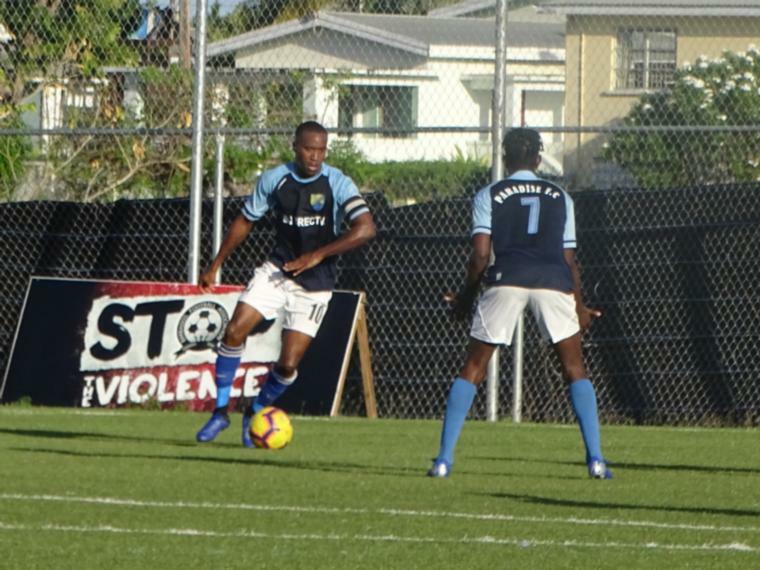 Scotty's Car Rentals St. Andrew Lions have been dealt the hardest blow this season as they have amassed 27 points in fifth place – a tally that would see them second in the other group and well outside the relegation zone. Their record of eight wins, three draws and seven losses still keeps them in the running to get out of the red. At the bottom of the barrel is Youth Milan and they have managed two wins and three draws will losing 13 games. The league kicks back up on Saturday and Sunday.